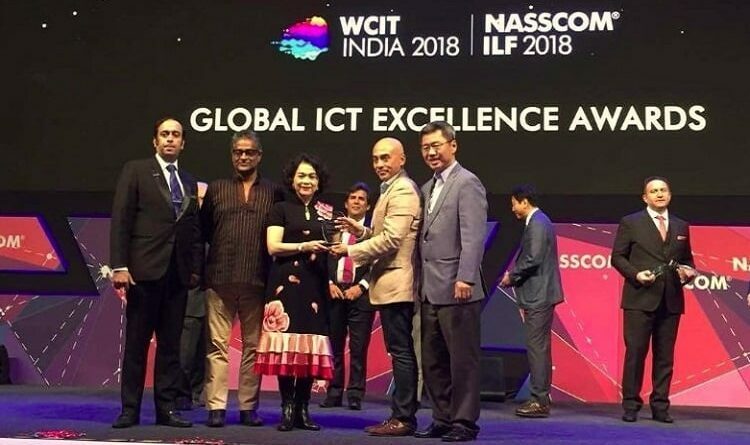 Malaysia Digital Economy Corporation (MDEC) was recently bestowed the merit award for Global Excellence Digital Opportunity at the World Congress on Information Technology (WCIT). First held in 1978 by the World Information Technology & Services Alliance, the World Congress on Information Technology (WCIT) has become the premier international ICT forum. Bringing together over 2,500 visionaries, captains of industry, government leaders and academics from more than 80 countries; the 22nd edition of WCIT was staged for the first time in Hyderabad, India. Receiving the award on behalf of MDEC was Vice President (Corporate Affairs) Razaleigh Zainal, together with Vice President (Enterprise Development) Gopi Ganesalingam. “It is indeed an honour for MDEC’s efforts to be recognised at WCIT 2018 and most importantly this underscores Malaysia’s commitment to the development of the Digital Free Trade Zone,” said Razaleigh. 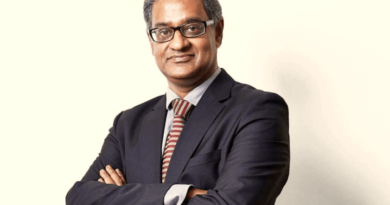 “MDEC is fully committed to building a vibrant digital economy for Malaysia and ensuring it continues to benefit local businesses and rakyat,” he further said.